Alykes are located in north-eastern part of Zante and were named after a big area, where salt used to be produced. Because of the salt flats, the village was named Alykes and the inhabitants call this area Tigania. Alykes combine lush vegetation and clear waters. Alykes are ideal for relaxing holidays and the perfect holiday destinations for families or couples. In Alykes there are several accommodation types such as contemporary hotels, studios and apartments and traditional villas. 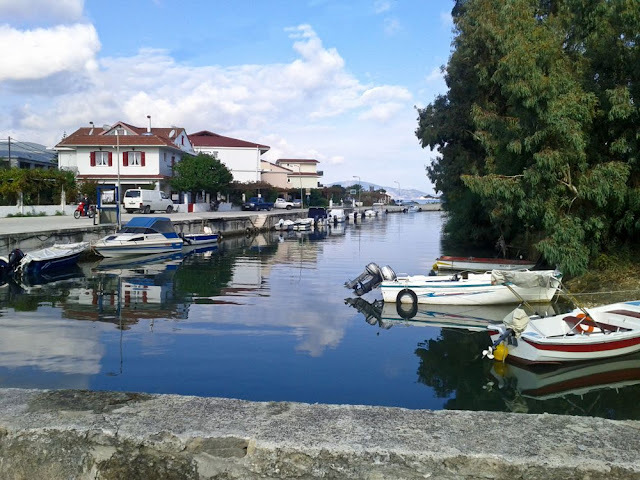 Some of them are situated amongst sleek gardens and close enough to the sea, with amazing views to the turquoise Ionian Sea and others in Alykes center close to the traditional taverns and shops. Zantehotels4u.com has carefully selected a great variety of exceptional accommodation at affordable prices, taking into consideration your need for pleasant and great value for money accommodation in Zante. 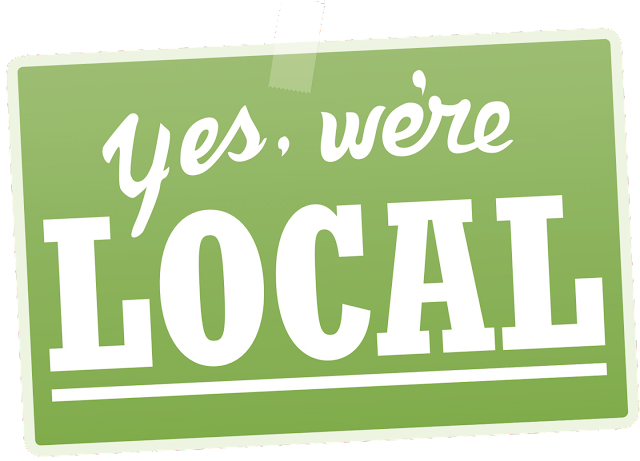 In Alykes you can find accommodation varying from 3 and 2 stars hotels, 3 and 2 keys studios and apartments. In Alykes there are several hotels choices varying from contemporary hotels to family run hotels depending on the type of accommodation you are seeking. In Alykes you can find a great variety of studios and apartments situated amongst sleek gardens and close enough to the sea, with amazing views to the turquoise Ionian Sea at affordable prices. Here there are a few traditional villas for you that you seek a traditional accommodation combined with a touch of luxury. 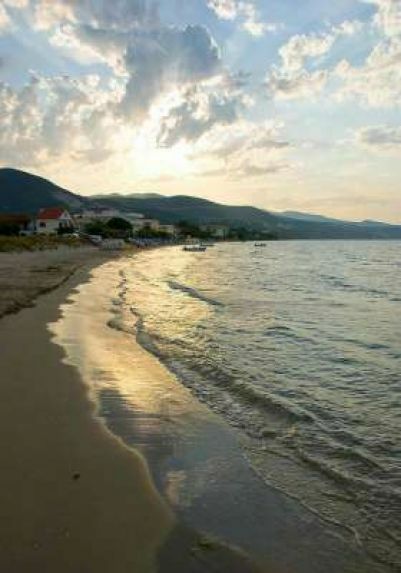 The golden sandy beach of Alykes is ideal for families with small children as the sand shelves gently into the sea. 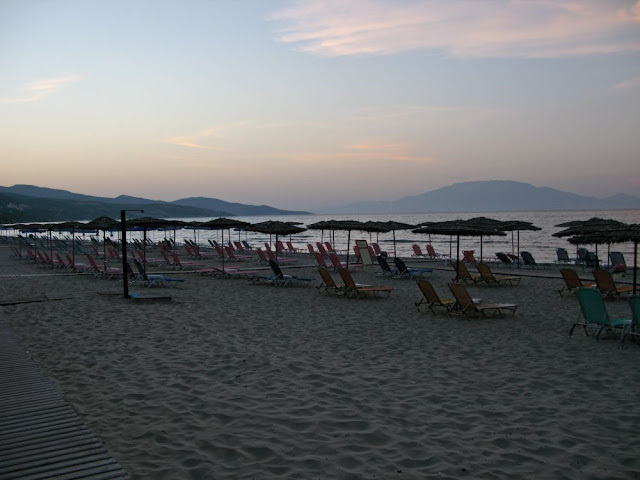 The beach is organized with umbrellas and sunbeds to rent and a variety of watersports to try, as well as some beach bars. 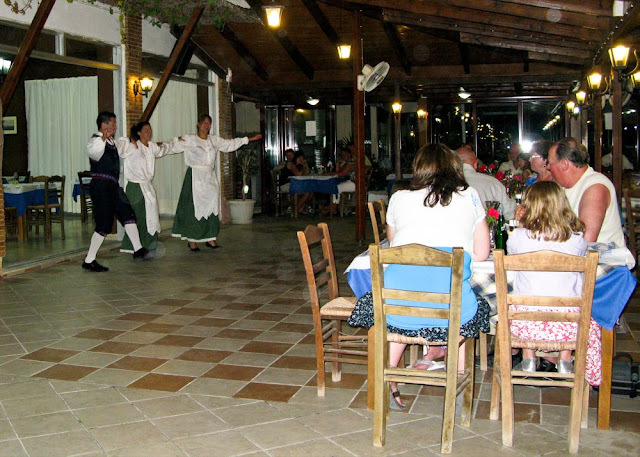 Alykes maintain their traditional character, amongst lush olive groves and vineyards. 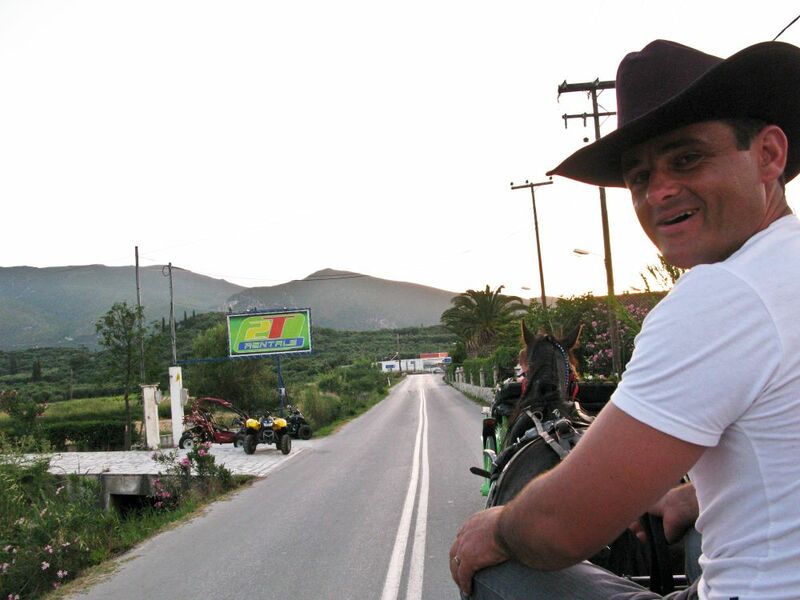 The resort is ideal for hiking, cycling or even horse-riding. Boats to Blue Caves and Smugglers Cove, two of the most important attractions of Zante, start daily from Alykes beach. Moreover you can visit Vertzagio Agricultural Museum, in Pigadiakia village, by train that performs daily shuttles from Alykes. 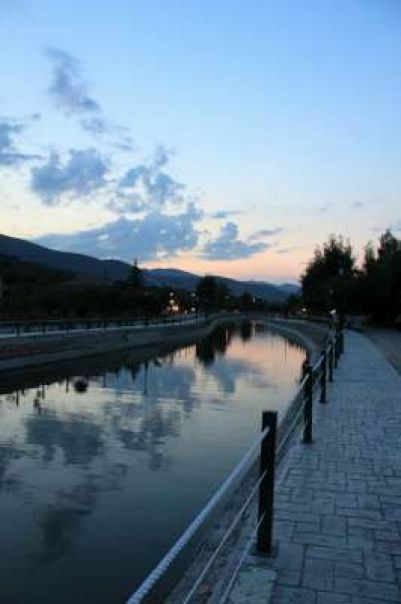 Last but not least you can enjoy the picturesque village by hiring a carriage to go from Alykes to Alykanas. 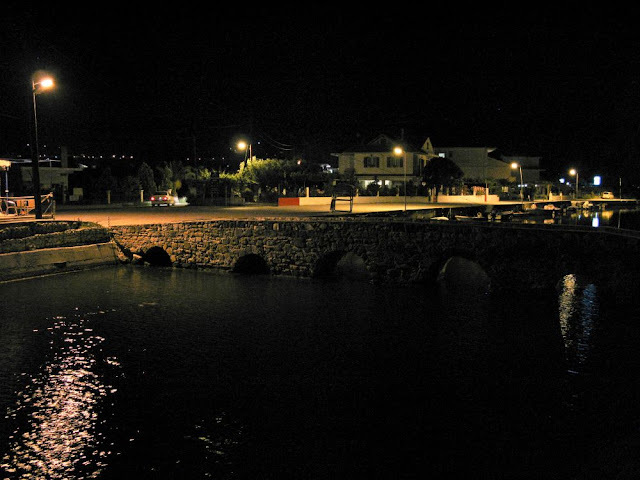 In Alykes there are many family run traditional taverns with local cuisine. Most restaurants offer a varied menu including Zakynthian and a mix of international (Italian, British) cuisine. 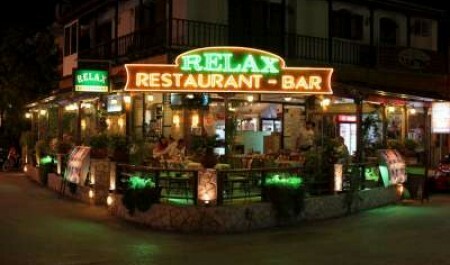 In addition there are also Chinese and Indian restaurants and grill houses offering the traditional souvlaki and pitta. In Alykes center there are several shops such as jewelry shops, leather products and gift shops, souvenir shops, local products, like "mantolato" and "pasteli", shops and supermarkets catering for your everyday needs in affordable prices. Alykes is a holiday destination ideal for relaxing holidays, therefore the resort is not known for a hectic nightlife. Nonetheless, there are a few bars and pubs offering delicious cocktails in the sound of relaxing music. 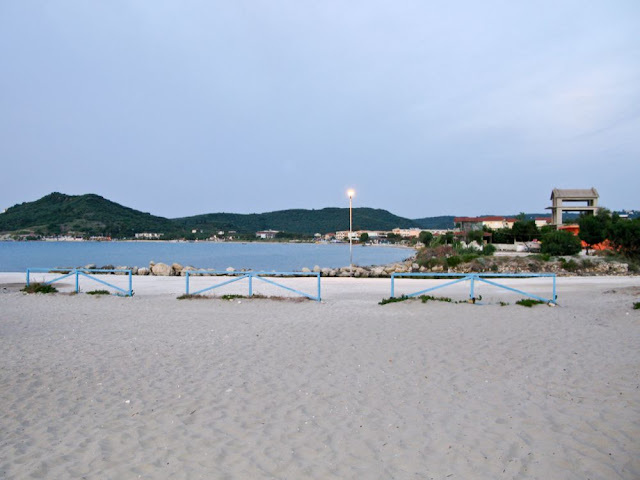 Some bars organize karaoke nights or Greek nights and others are situated just by the sea, for an amazing view to the crystal blue sea of Zakynthos. 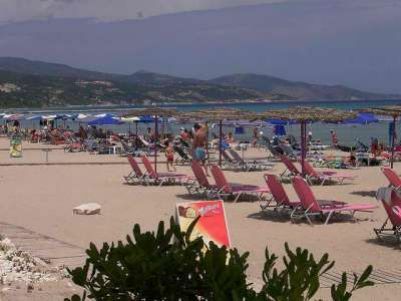 Alykes are located 13km away from Zante Port and 15km away from Zante Airport. It takes about 20 minutes to visit Alykes by car or taxi from Zante Port and 35 minutes from Zante Airport. 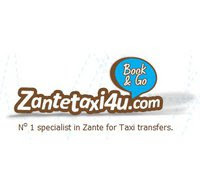 Book online you Zante Taxi Transfers to Alykes at Zantetaxi4u.com. You can hire a car or bike to visit Alykes beaches as well as the surrounding areas or utilize the local bus, which performs daily shuttles.